Jay Read is at it again. 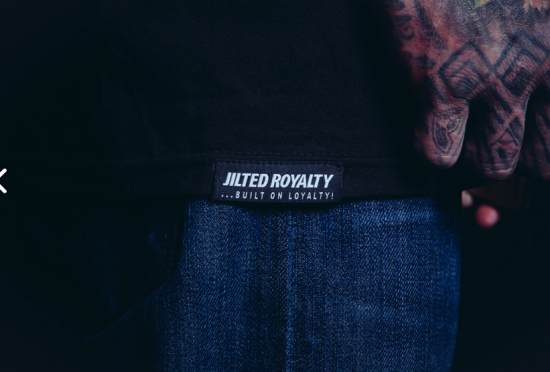 Its the much anticipated Jilted Royalty AW 2013 drop. Expect meticulous attention to detail and threads that tell a story. The Jay Read story. 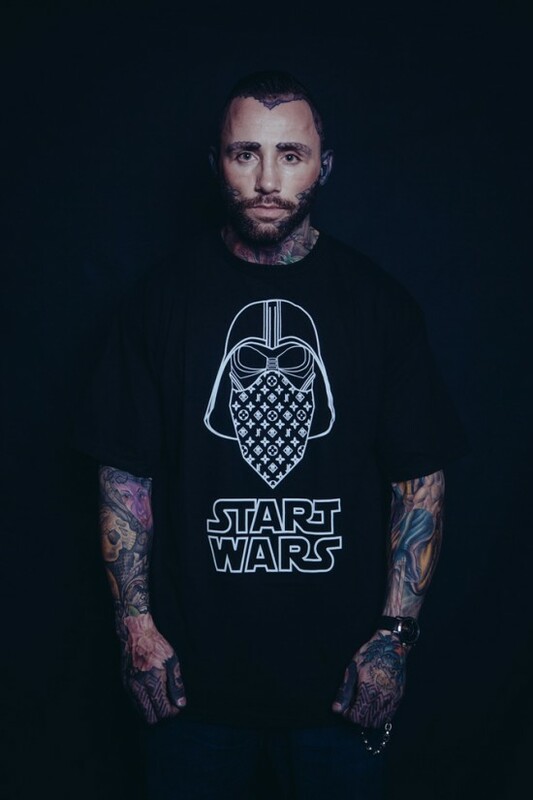 Big respect to this man and the quality and style of the garms the Jilted family are putting out there! 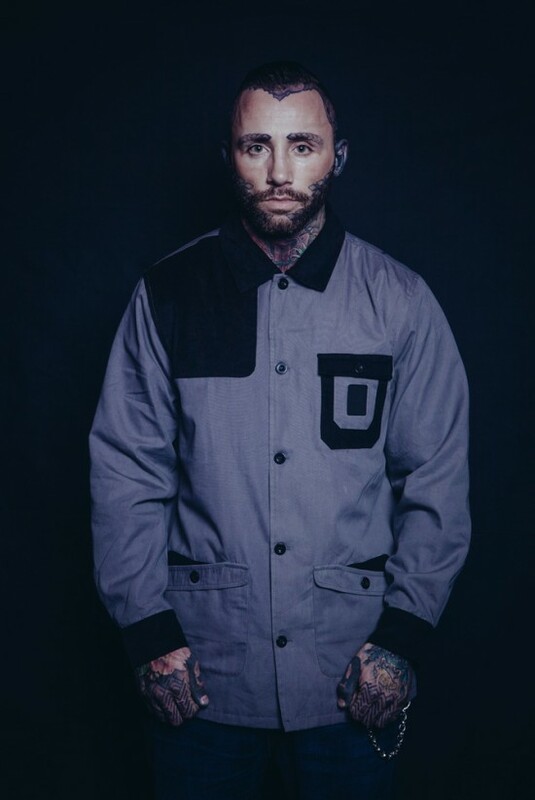 Head direct to the Jilted Store. 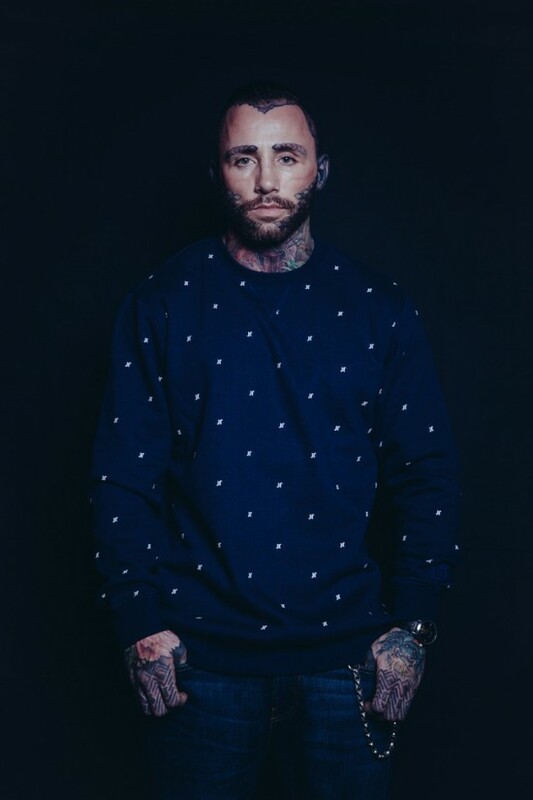 Visit Jilted Royalty Website here. 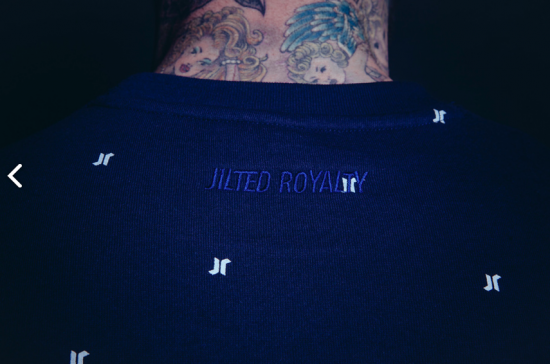 Connect with Jilted Royalty on Twitter.